Top 5 Most Anticipated Games of 2016! 2015 has come and gone and we witnessed some great games such as Metal Gear Solid and Fallout. 2016 is finally here and with a new year comes new and exciting titles. Here is the Top 5 list of what I consider the most anticipated video games of 2016! Ratchet & Clank is a platforming video game under development by Insomniac Games for the Playstation 4. The game focuses on a feline created called a Lombax named Ratchet and his robot side kick, Clank, who travel through the universe trying to save it from evil forces. 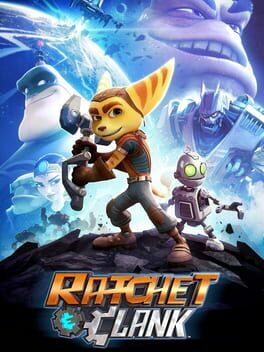 Ratchet & Clank is a reimaging of the 2002 game of the same name. The current release date for R&C is set for April 12, 2016 which coincides with the film release. The Division is an upcoming open world third person shooter role-playing game developed and published by Ubisoft. The game is set in New York City as a smallpox pandemic spreads on Black Friday, and sweeps through cities across the United States. 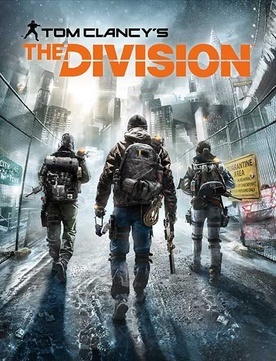 You take the role of a tactical agent in a group called The Division who is dispatched to prevent the fall of society. The Division releases on March 8, 2016 for PC, Playstation 4, and Xbox One. An adventure survival guide developed and published by independent studio Hello Games. No Man’s Sky allows players to explore not just an open world, but an open universe. Players will be able to add their universal discoveries to a database called ‘The Atlas’ which will allow other players to attempt to visit a planet you have discovered. You will be tasked to find blueprints and materials to upgrade your equipment so that deeper universal exploration will be possible. 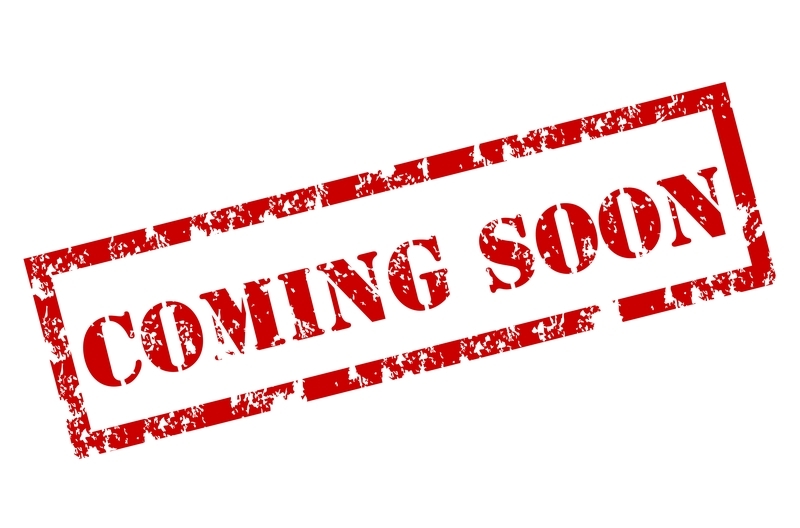 NMS will be released sometime in June of 2016 for the PC and Playstation 4. Uncharted 4 is an upcoming action adventure third person shooter game developed by Naughty Dog. This is the 4th game in the Uncharted series and follows Nathan Drake; a now retired fortune hunter. Nate’s life is flipped upside down when his brother Sam, previously thought to be dead, comes back seeking Nathan’s help. Naughty Dog states that this “is his greatest adventure yet and will test his limits, resolve, and what he is willing to sacrifice”. Uncharted 4 is currently set to be released April 26, 2016 on the Playstation 4. Mass Effect: Andromeda; an upcoming role playing third person shooter game developed by BioWare. The information on ME:A is limited due to BioWare keeping details under wraps. What we do know is that players will be able to play as a male or female human character; and that the game takes place long after the events for Mass Effect 3. It is currently unknown if the characters from the original games will appear in any capacity. There is no current release date slated for the game; but it is speculated that it will be released in time for the holiday season 2016. Mass Effect: Andromeda will be released for PC, Playstation 4, and Xbox One. There we go! Make sure you check out the other articles on The Young Shopaholic and be sure to visit the new shop where you can find all kinds of neat items!